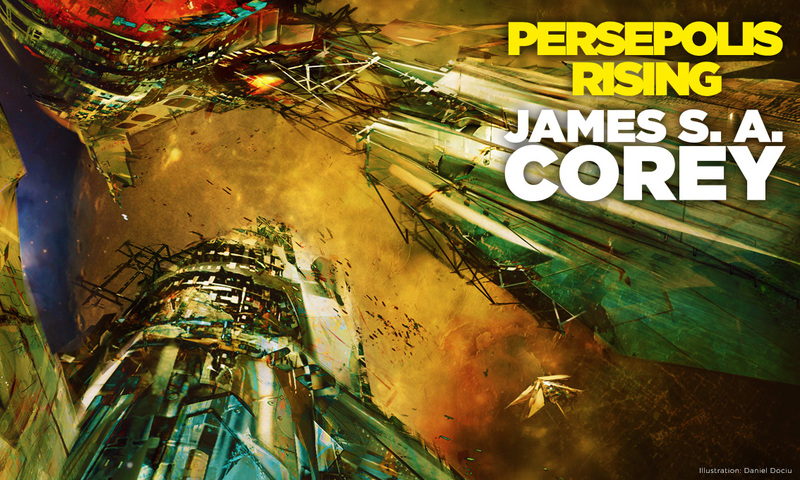 Daniel Dociu‘s covers only get better and better with each new novel, and today we’re thrilled to show off the next in the series. 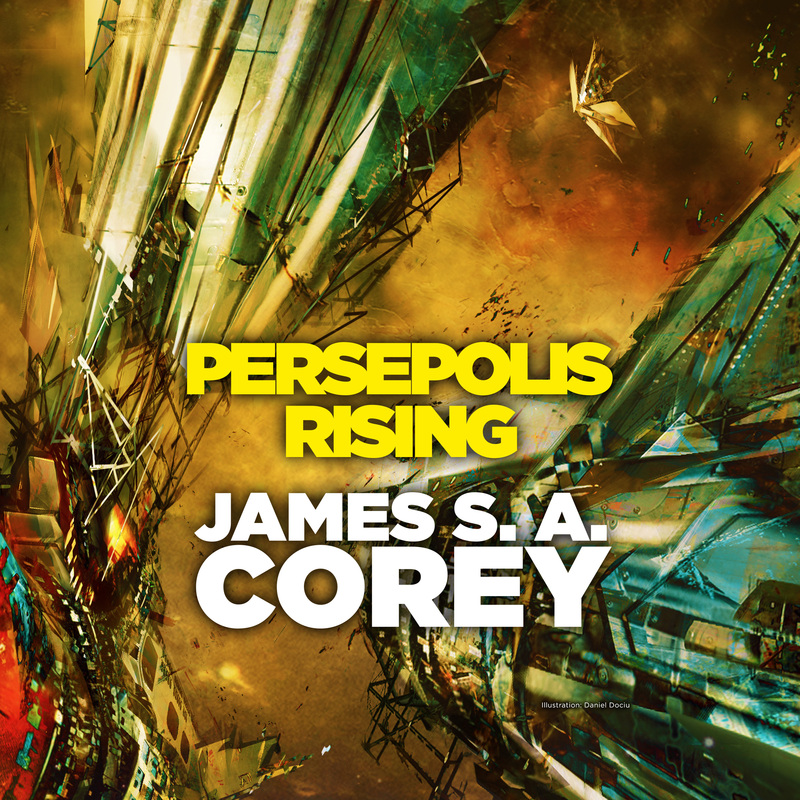 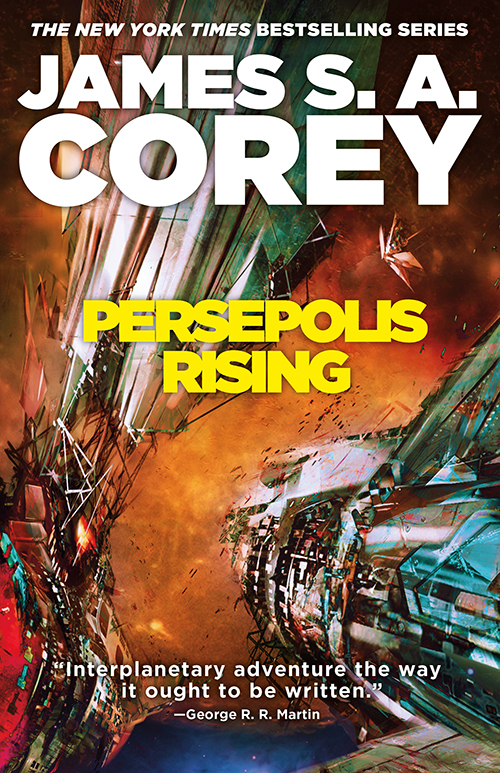 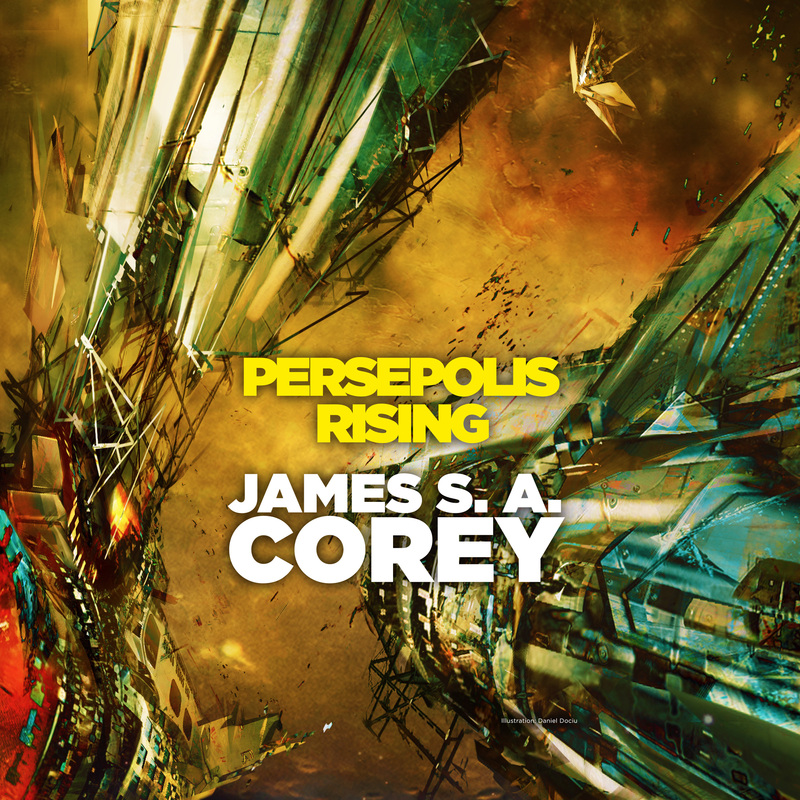 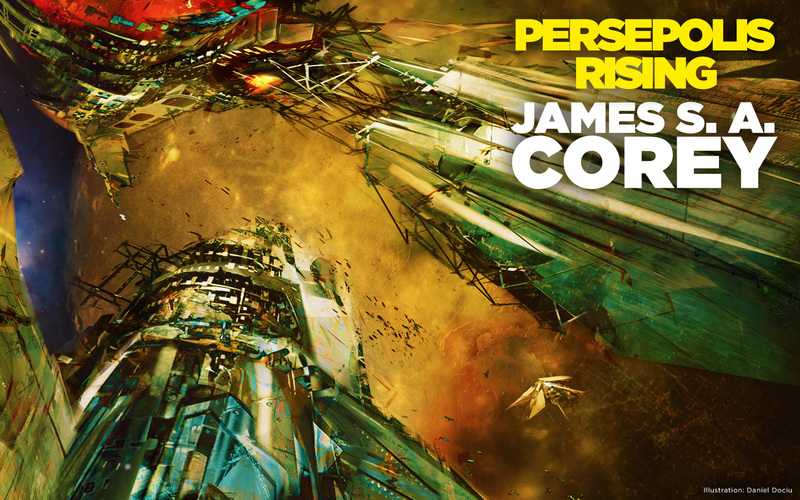 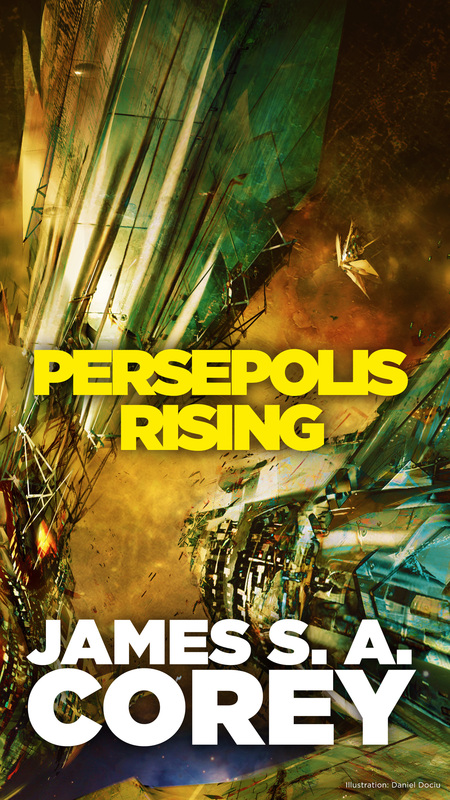 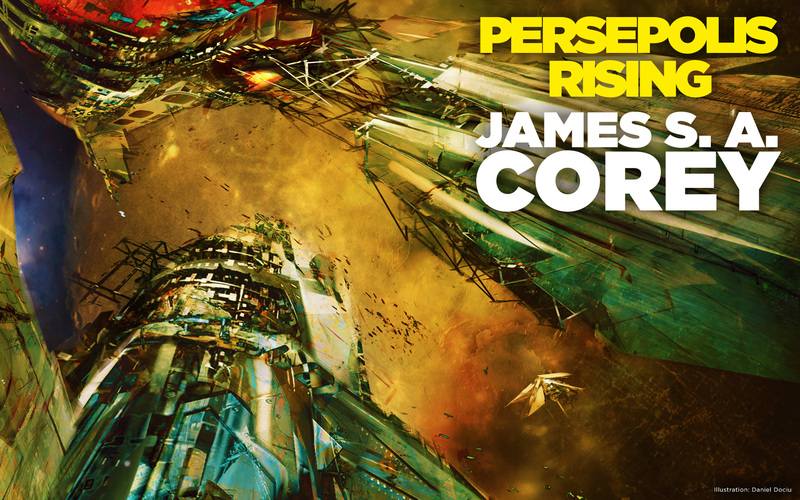 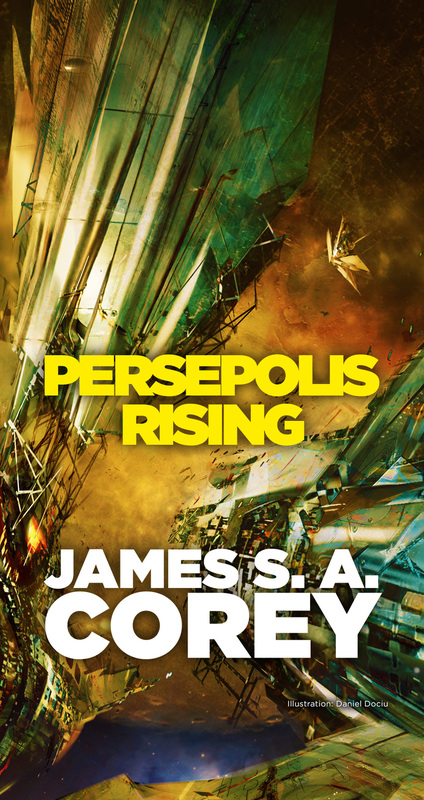 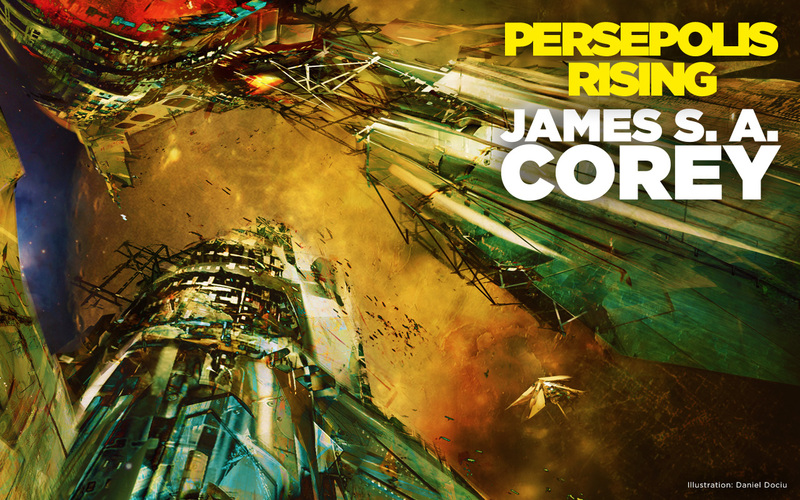 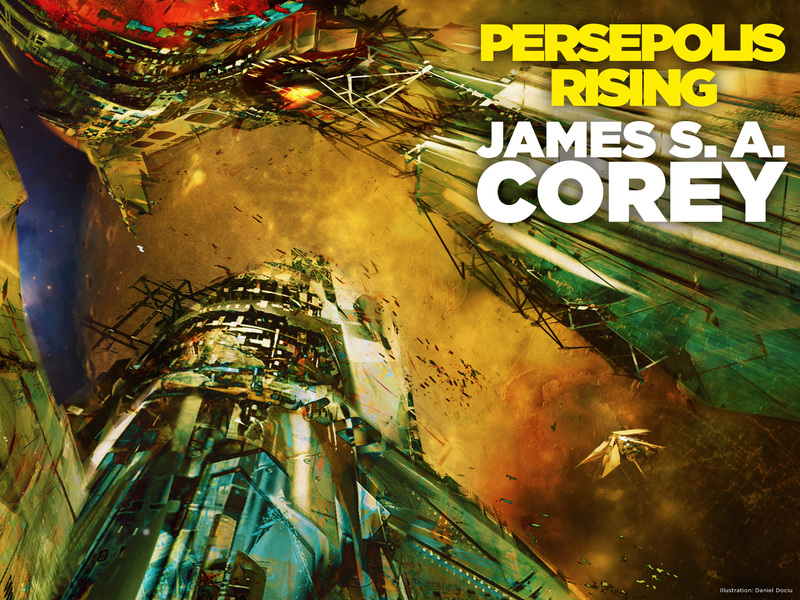 PERSEPOLIS RISING will be gracing your bookshelves next year. 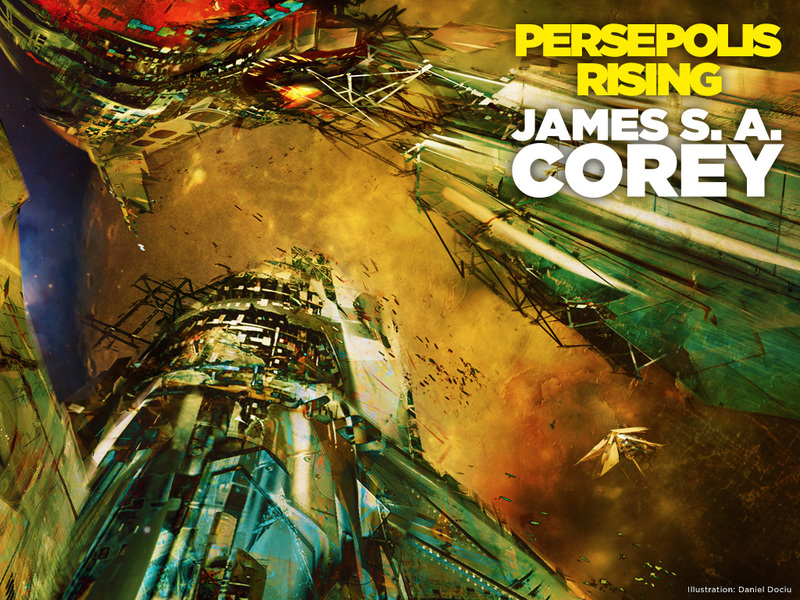 More details to come, but for now please enjoy these wallpapers!